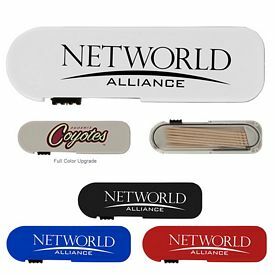 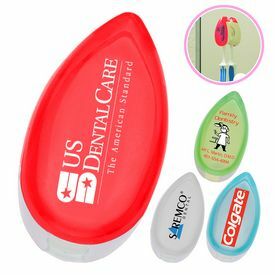 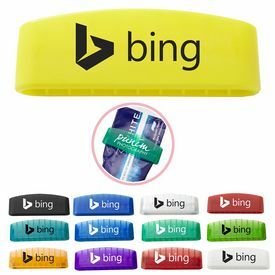 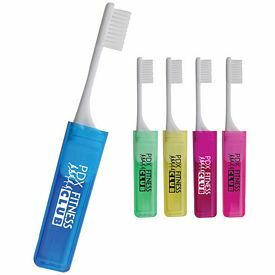 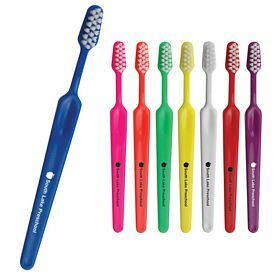 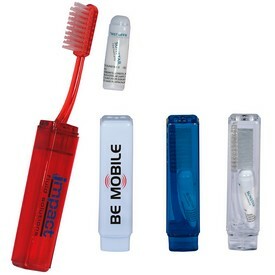 If you are in the dental care industry and are looking for products to promote your dental clinic in a unique way, then what better way than making use of promotional dental care items. 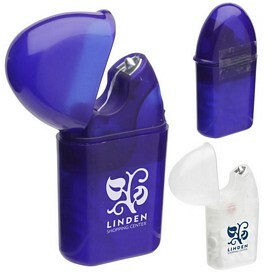 These items have a high likelihood of being used by clients instead of being stored away in a corner. 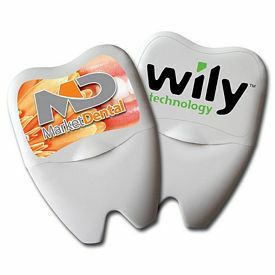 This is why customized dental care items have a great chance of being appreciated by your clients. 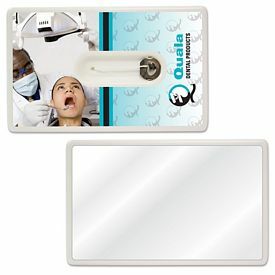 When your clients will receive gifts that can be used, it will increase the visibility of your clinic. 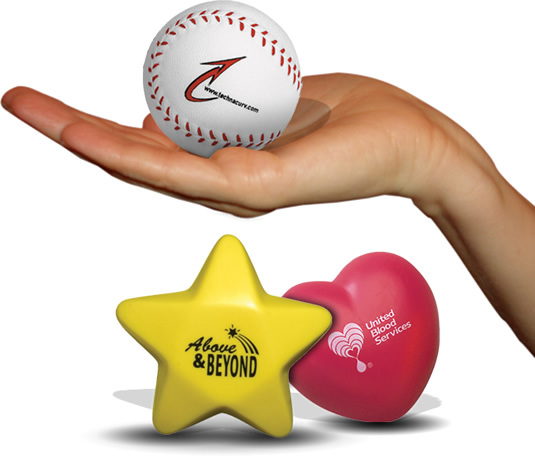 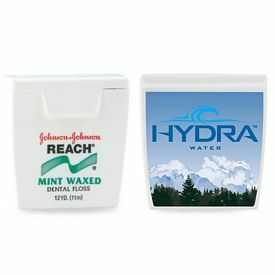 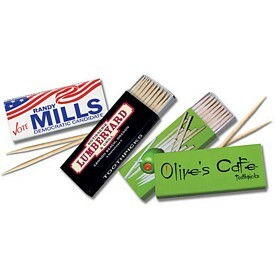 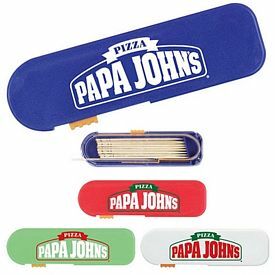 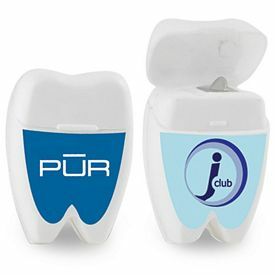 Customized dental care items with your unique company logo will be an easy way to advertise your business. 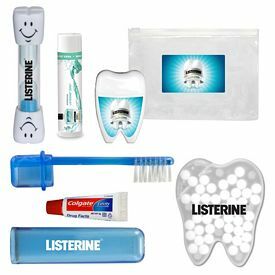 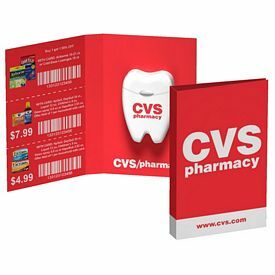 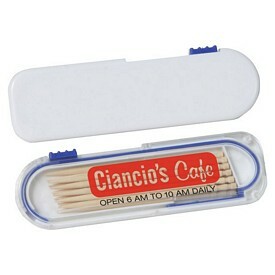 Any promotional dental care gift pack will contain a toothbrush, toothpaste, dental floss, and other oral care products. 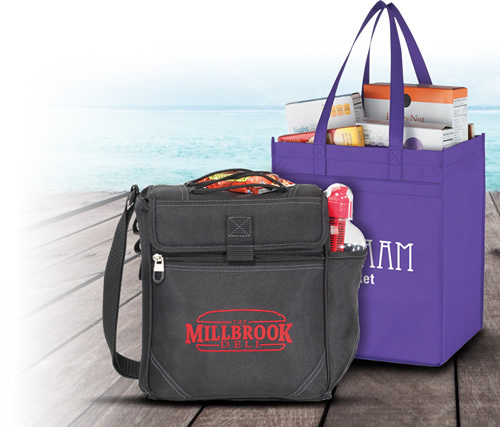 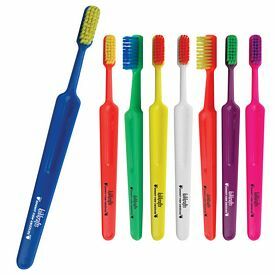 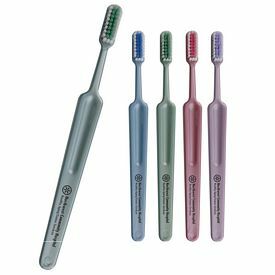 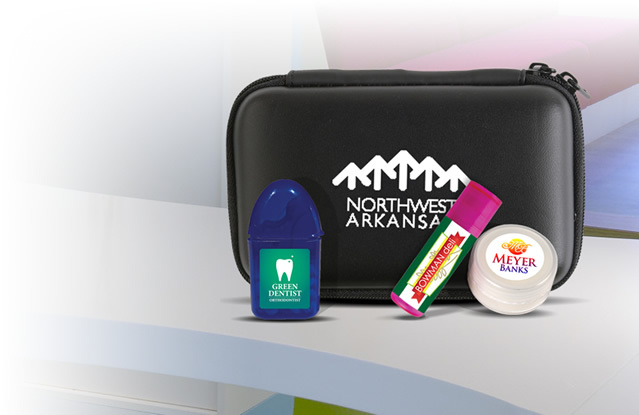 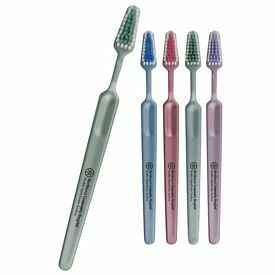 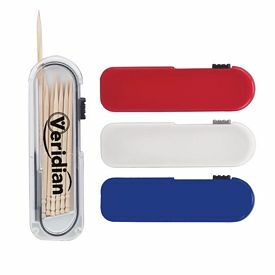 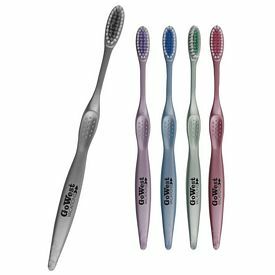 Our company can customize each and every one of these custom dental care items with your company’s logo. 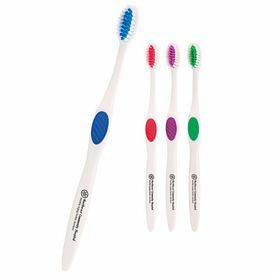 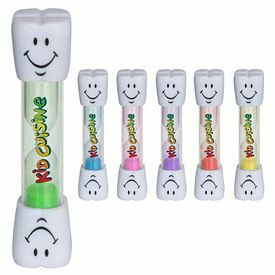 These customized logo dental care items will provide you an opportunity to promote your business and show clients how much you care about their well-being. 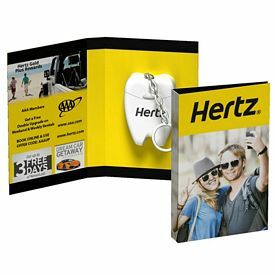 This is a unique way to promote your business not only in the local area but citywide too. 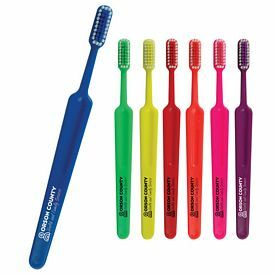 Even if you provide excellent quality service to your clients, providing these customized dental items will set you an inch apart from your competitors and you will succeed in winning the loyalty of your clients. 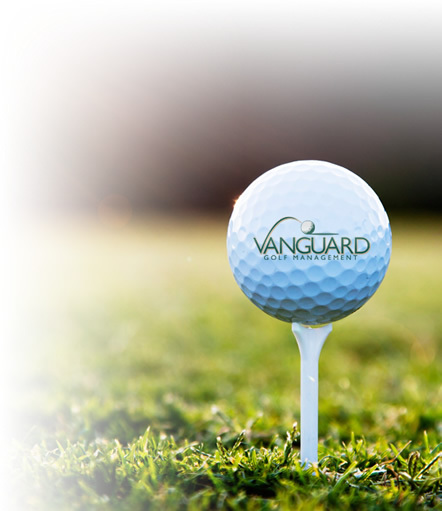 Not only will you have regular clients visiting your clinic, they will also spread the good name about your company. 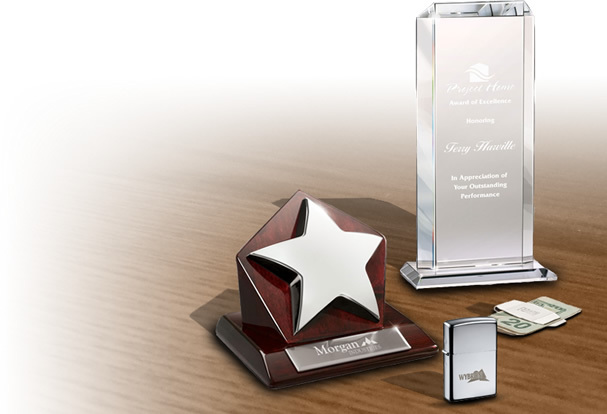 This will allow you to reach potential clients and convert them into regular clients. 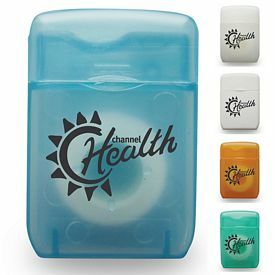 When your clients visit your clinic and they receive oral care products as a gift from your clinic, they will remember it and will prefer to come to your clinic than others. 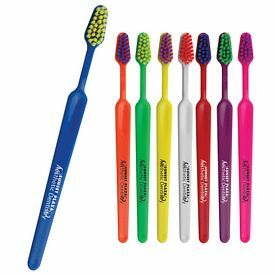 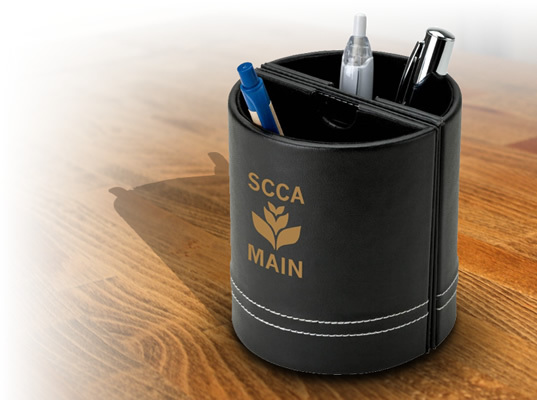 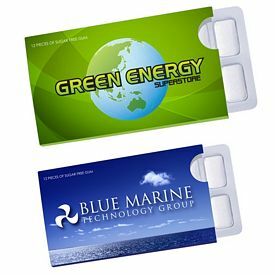 Along with the regular oral care items, you can also add a few more customized dental care items like customized memo pads and branded pens that have the logo of your company inscribed on them. 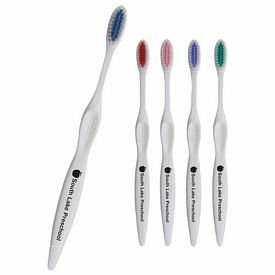 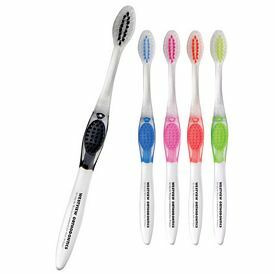 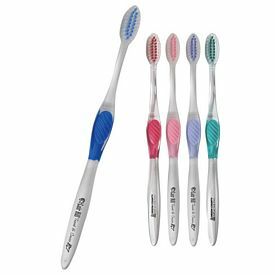 We provide all your company information on the promotional dental care products so that your name is always in the eyes of your clients. 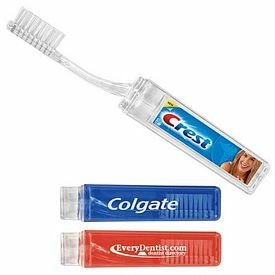 Promotional dental care items made by our company are a huge success dental care experts. 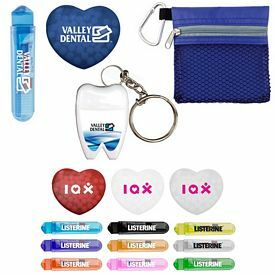 Handing out these sorts of gift packs containing customized dental care items will win the hearts of many potential clients who will end up using your services and buying your products only. 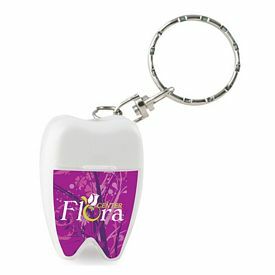 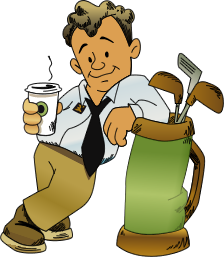 There are an endless variety of items to be presented and gifted for promotion to choose from. 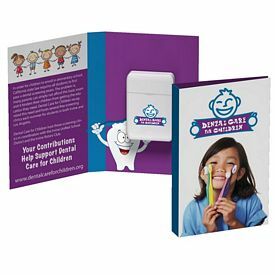 All you need to do is tell us how you want your logoed dental care products to be customized and we will do it in exactly the same way. 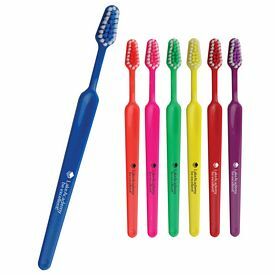 If you need ideas, you can go through our online catalogs and choose from the many different promotional dental care items. 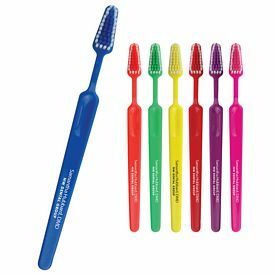 So, start making a change in your clinic with custom dental care items and see the difference today!